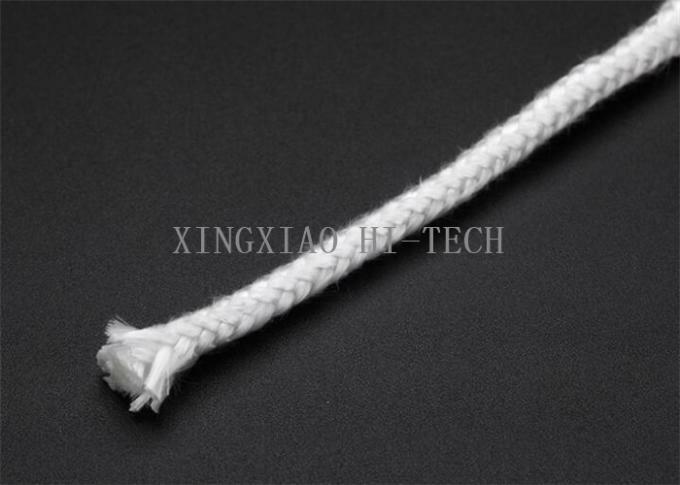 Heat preservation&sealing rope are made of resisting high temperature and high intensity fiberglass by special technic. Wuxi XingXiao Hi-tech Material Co., Ltd is located in Wuxi. It is close to Shanghai port ,which is convenient for goods transportation and for the customers to visit us. We are committed to producing fiberglass coating fabric, fireproof fabric, fireproof thread & rope, fireproof sleeve, fireproof blanket & suit, and detachable non-metallic connector and cover which sell well both domestic and overseas. 2. Can you provide sample?